When you buy a home, you need to be sure the seller is the true owner of the property. You must also ensure that no outstanding issues damaging title transfer to you. Why? Problems with the title can restrict the use of the property and ultimately result in financial loss. That’s where title insurance comes in and where Highland Lakes Title can help you. By conducting a comprehensive title search we make sure your ownership is free and clear of any issues. A title insurance policy protects your investment and gives you peace of mind that your ownership is free and clear. The cost is minimal and is only paid once. There are no renewal premiums, and there’s no expiration date on the policy. The protection lasts as long as you – or your heirs – maintain an interest in the property. It’s security that lasts. Selling your house? 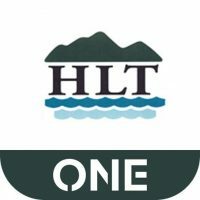 Highland Lakes Title will work with you to satisfy any liens. 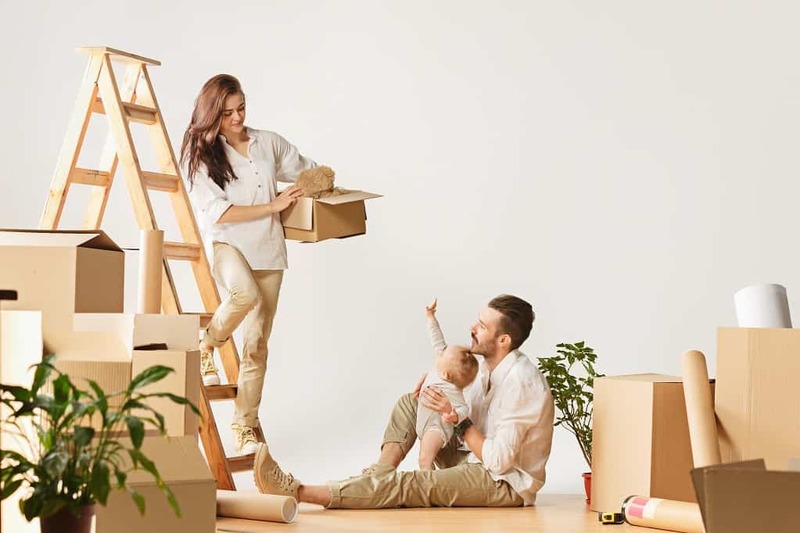 We’ll prepare all the necessary closing documentation to make the transaction as smooth as possible for you and the buyer. We promise competitive rates, great communication, and amazing service. Whether you are listing your house for sale by owner or working with a real estate agent, we’ve got you covered. Highland Lakes Title will make the closing easy. Contact us to get your transaction started.